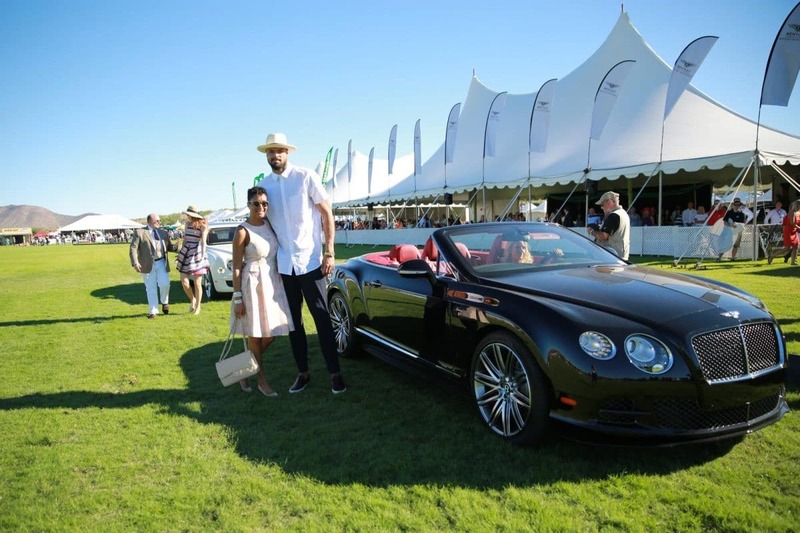 The 6th Annual Bentley Scottsdale Polo Championships has had some amazing moments of the past five years and is sure to again this November. 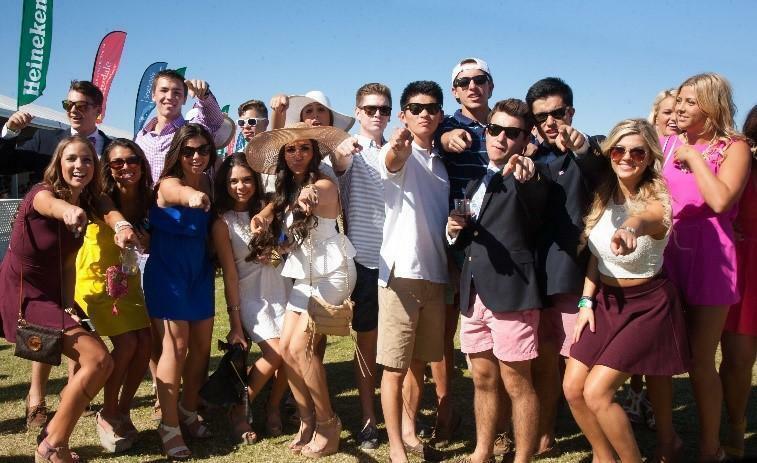 In the case of The Polo Party, a picture really is worth a thousand words. 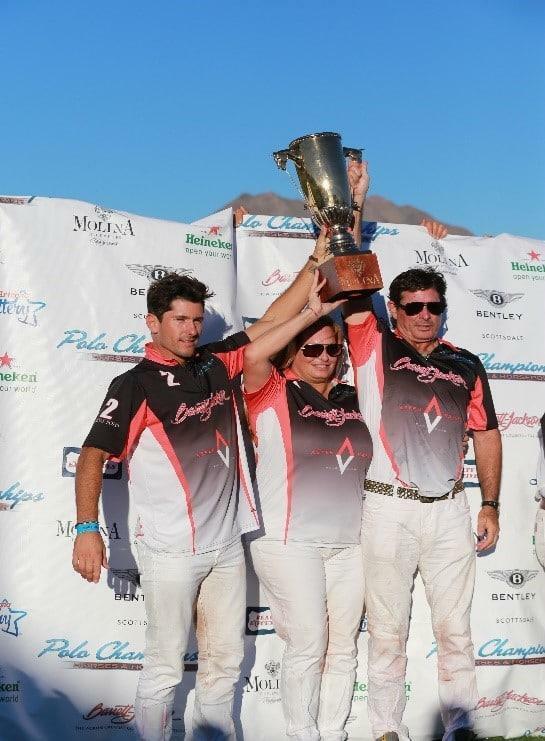 Since the beginning of The Bentley Scottsdale Polo Championships, every team has had their eyes on the prize – The Molina Cup. 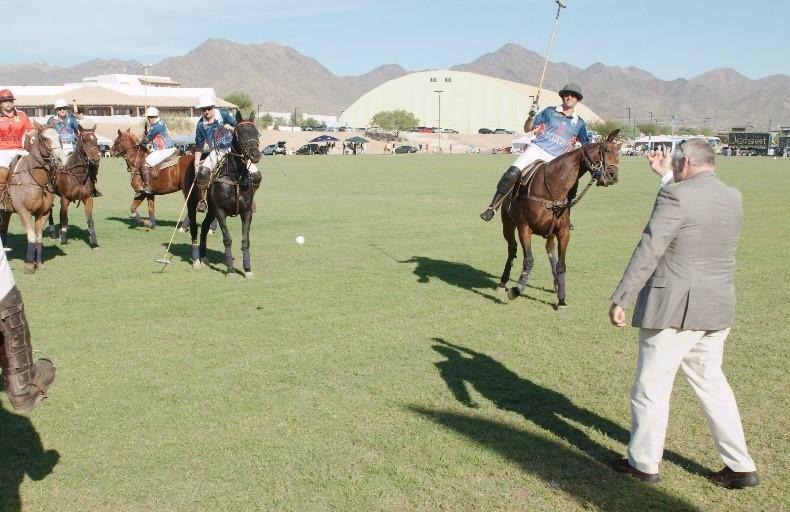 A long-standing halftime tradition at polo matches across the world – divot stomping. 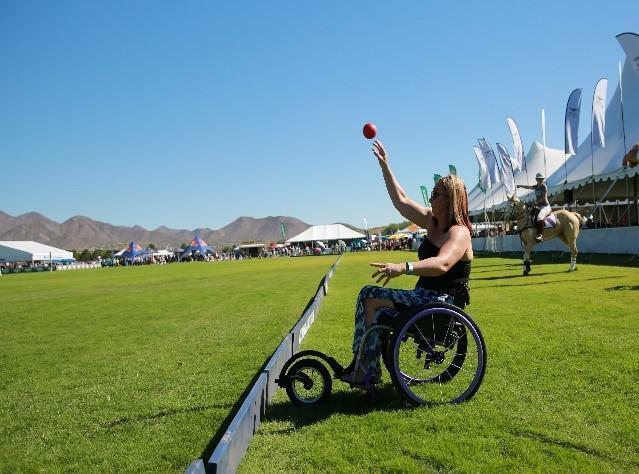 Every year guests make their way to the field to “stomp” the divots of dirt torn up during the matches back into place. This year Dignity Health is the tradition’s sponsor. 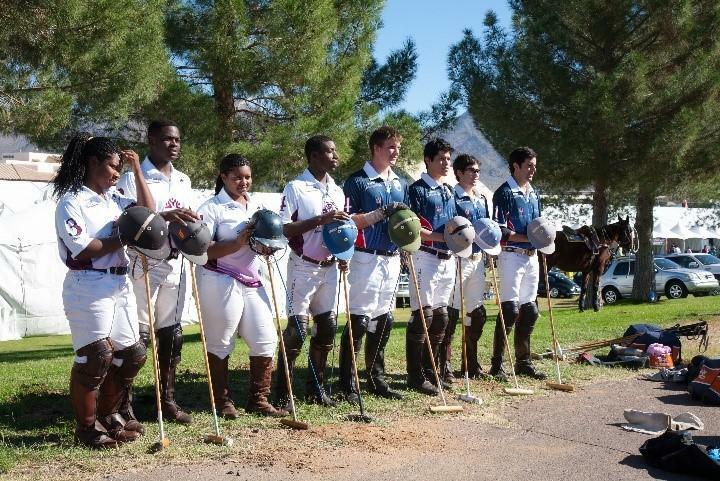 From Battle of the Sexes to the Gay Polo League to The First African American high school polo champions in Americn history to the top players in the country, The Polo Party is always trying something new and dynamic. 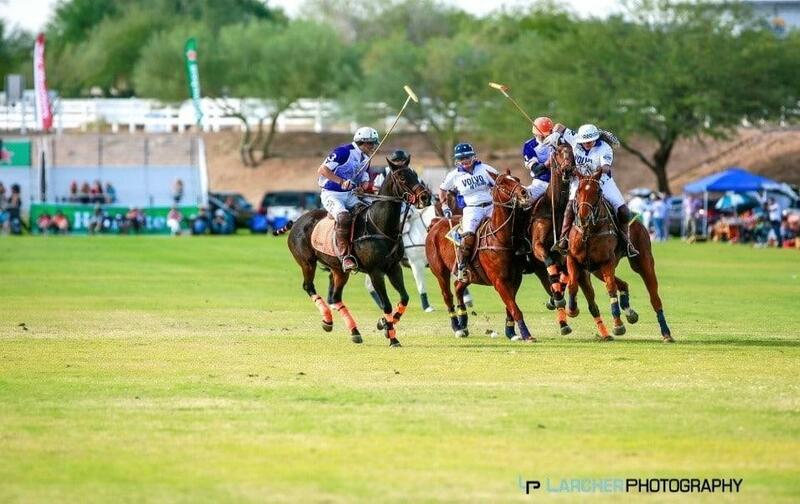 The 6th annual event will be no different with the first ever Women’s Sunset Polo Match, coinciding with the Cultural Concert and fireworks. 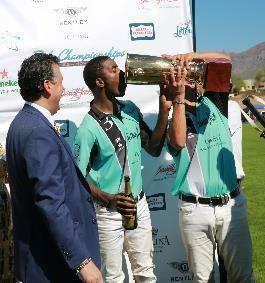 The Bentley Scottsdale Polo Championships is known across the nation not just for the polo, but also for the party. 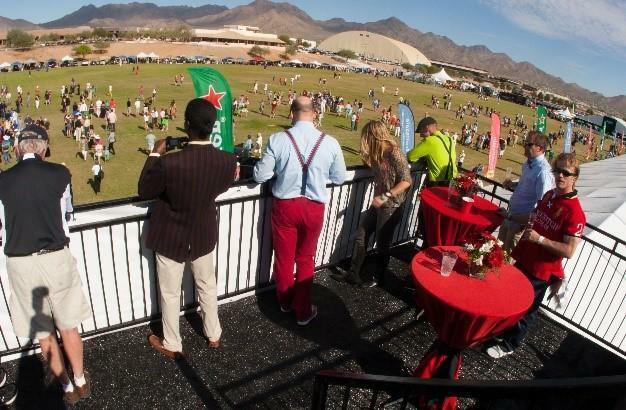 With tent and ticket options people of all ages you can’t help but grab a drink, dance to the music and enjoy a different side of polo. 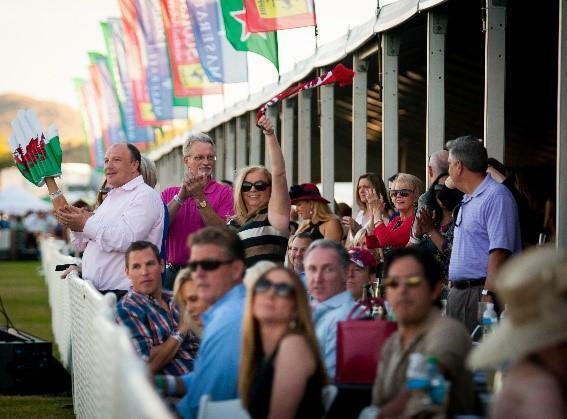 The nation’s largest polo event outdoes itself every year, even topping attendance of the U.S. Open. 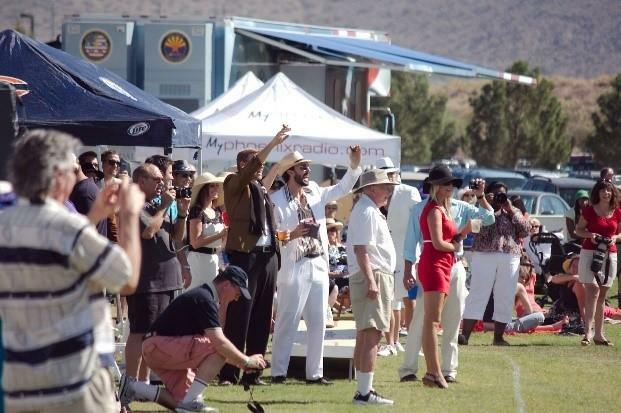 Have a brush with fame – celebrities make their way to The Polo Party every year. 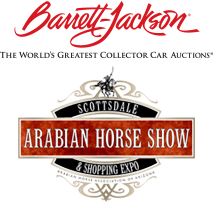 Big names like Barrett-Jackson’s Craig Jackson, Olympic Champion Amy Van Dyken, Arizona Diamondbacks All-Star first baseman Paul Goldschmidt and NBA player Tyson Chandler have made their way to the field for a match-opening ball drop. There’s one month left until November 5th, so be sure to get the tickets you want, where you want. 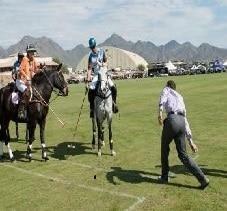 All tickets, tables and tents are on sale at ThePoloParty.com.